Storage Surbiton doesn’t get better than this! We are the perfect solution to all your self storage needs. We want to make life easier for you and that’s why we provide a mobile storage service which sets us apart from our competitors! We deliver a trailer to your door, you fill it, lock it and then we transport your belongings to our storage facilities. The safety and security of your belongings once in our possession is our No1 priority - our premises are monitored by video surveillance. We want you to use our mobile self storage as an extension of your home! We have a wide range of self storage units in KT5 which are purpose built and offer a variety of sizes to suit your needs and are ideal for storing goods for when you are moving house or if you have simply run out of space! Our self storage units are designed to be as convenient to you as possible, so you will have access to all your possessions whenever you require them. We work efficiently to ensure your experience with us is a pleasant one – your possession are in good hands! We provide single key access and our Surbiton storage facilities are protected by a range of security measures including intruder alarm systems and 24 hour CCTV. We provide a range of easy accessible home storage solutions for all your belongings. They are available in a range of different sizes. You have unlimited access to your belongings and you can take out or add items as often as you like during office hours. Our KT6 domestic storage facilities are modern, clean and secure. We have CCTV cameras and secure fencing around the storage facility. Storing your belongings with us couldn't be easier and we also offer great self storage prices. We supply you with everything you need from boxes to bubble wrap. There is also no limit to the length of time you can store with us. Don't clutter up your office! 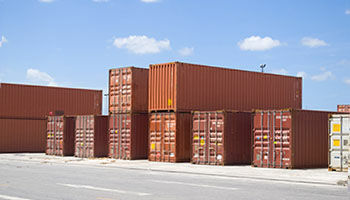 We offer flexible storage facilities whether you are a small business or a large organisation. We have office storage solutions to meet any business need so if your business is running out of space or you have too much stock, instead of leasing more office space, you only pay for the storage space you need with us. We employ professional staff who can help you decide on the best business storage solutions for your organisation. 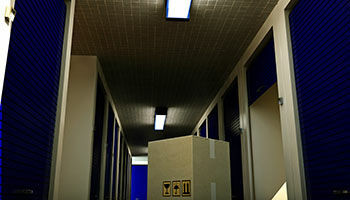 Take advantage of our clean, dry, secure modern storage units in KT5. We are flexible to ensure your items are stored to the time-scales you require. Why struggle home at the end of each term with your belongings when you can store them cheaply and safely in our secure mobile storage unit in Surbiton, KT5? Rather than pay for loads of space you don't need, we have a range of individual lockers and small self storage units ideal for the student lifestyle. They are completely safe and secure allowing you to enjoy your vacations. To save you even more money we allow you to pack your belongings in your suitcase! We also offer great value boxes and packing materials, if you need them. We are certain we have the student storage solutions to suit you. Are your belongings growing too big for your house? It can be cheaper to declutter than move home! Whatever the situation we have the self storage units to suit you! 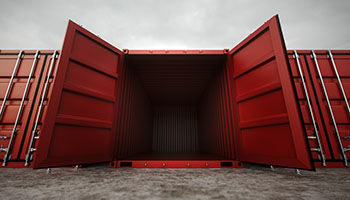 We can help you transport your boxes to our KT6 secure storage facilities. Our staff are friendly, professional and helpful and go beyond the level of service expected! We pride ourselves on an efficient and flexible storage services at self storage prices that are affordable. Our modern warehouses ensure that all your possessions are dry, clean, safe and secure. Each unit contains an individual alarm and we also use a computerised access system. We have on-site staff who provide further protection. We provide a flexible storage service for business and domestic customers alike. You can put just about anything into our self storage units in KT5 and KT6, safe in the knowledge that they will be protected by CCTV cameras, burglar alarms and the vigilance of our staff! Your belongings are stored in their own private storage unit which is locked with your own padlock. 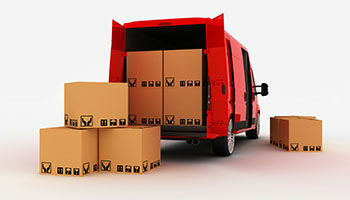 We are always happy for you to move to another size unit depending on your storage requirements. We provide shelving and racking to allow you to stack boxes which can then be easily accessed. Our self storage prices are competitive and we provide an excellent all round service. We understand the importance of protecting possessions entrusted to us. You are the only person who has access to your storage room. We know that you will be impressed with the quality of our self storage rooms. All our rooms are securely protected and you can add and take away things as and when you need to. Access to your room is normally during office house but out of hours access can also be arranged. Rooms can be taken on a short term or long term basis and our payment structure is extremely simple with no hidden charges. There will always be a room for you whatever your Surbiton domestic storage requirements! More and more people are finding using self storage units make sense if they are moving house, renovating or they just don't have enough space in their house, as we provide a cost effective flexible Surbiton storage solution to suit your specific needs and you only pay for the space you require! We also provide a variety of packing materials such as boxes and bubble wraps. We are confident we can handle anything you need to store! We offer discounts and special offers - make sure you don't miss out on them! We offer long or short term storage units in Surbiton, KT6 and you can increase or decrease your storage as and when you need to. Get the storage space you deserve without having to pay an excessive price. I wanted cheap on-site storage for a few belongings that had nowhere to go in my home. 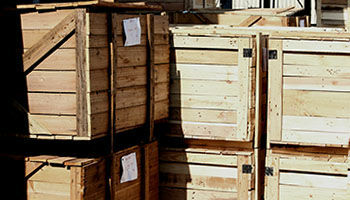 Storage Facility Surbiton have a great service and very affordable prices, and their units are very safe. This is the only storage company that I'll use from now on! When I moved from my home to college I needed a close by storage unit where I could store my belongings. I didn't have much. My boyfriend recommended Home Storage Surbiton so I decided to call their office and ask for a quote. Their prices are amazing! What's more, they even let me check out my unit before hiring and I found one to meet my exact needs - small enough. It didn't cost me an arm and a leg and they have been so brilliant throughout it all. 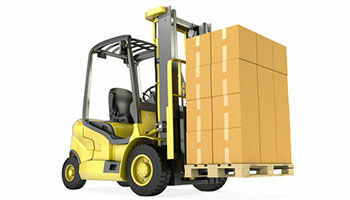 Description: Are you looking for a reliable storage company with top storage services KT6 and competitive storage prices? Get it by just calling on 020 3744 1385 now in Surbiton, Berrylands, Hampton Wick, Norbiton, Kingston upon Thames, Stoneleigh, Tolworth, etc.